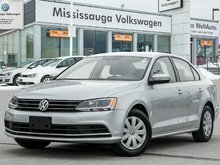 2015 VW Jetta WELL EQUIPPED Moonrock Silver Metallic, Titan Black cloth interior. 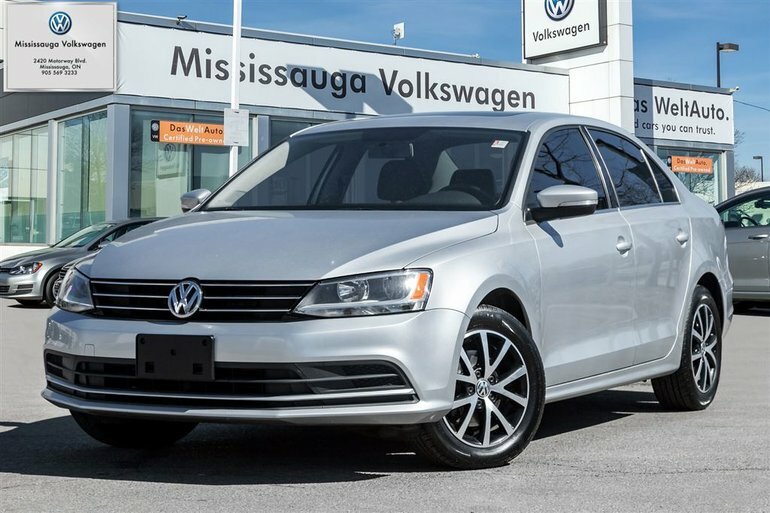 This Jetta is powered by a turbocharged 1.8L four(4) cylinder engine that is paired to six (6) speed automatic transmission; capable of pushing out up to 170 horsepower! 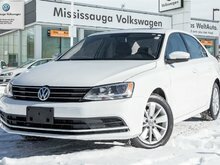 Equipped with air conditioning, dual zone climate control, heated seats, rear view camera, power sunroof, power amenities, steering wheel mounted controls and so much more for you to explore. 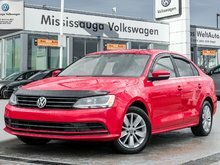 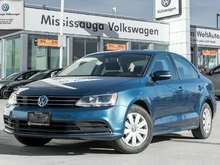 Interested by the 2015 Volkswagen Jetta 1.8 TSI Comfortline/SUNROOF / BACKUP CAM ?